I received a finished copy from the publisher in exchange for an honest review. Julia vanishes follows the titular character in Spira city, where witches are routinely drowned for their magic and where Julia's own mother drowned. As an orphan, she learns to become a spy and a thief for the woman who took her and her brother into her home. She has a special skill that she puts to good use for her trade -- vanishing. She can simply vanish into thin air, making herself invisible to the world. Her new job as a maid in a woman's household seems like easy goings to simply spy on the lady of the manor and the events of her household. However, there's a serial killer loose in Spira city and there's much more than meets the eye in the household that Julia is infiltrating. The first 2/3 of this book were boooooooring. 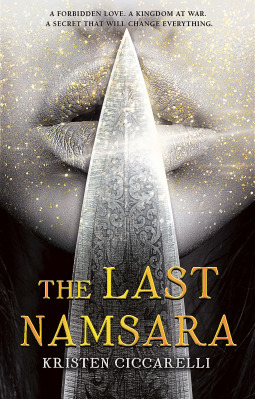 I was bored, but being the person that I am that needs to be convinced to dnf a book after my friends endure my complaining, I trudged through the book and I'm glad that I did! There are some reveals that are made 2/3 into the book that makes this way more interesting. The book starts out with a super creepy prologue where we read of this woman who gets out of a cab with her child and hands the woman who took the same cab as her (like uber pool) a paper, which says "forget me" in creepy hand writing. Then this woman who is handed the paper has her throat slashed. Like what???? What a totally insane way to open a book!! That had me totally interested and then it started out super slow, which was disappointing. The chapters are interspersed with bits in italics, which is a switch out of Julia's point of view and more omniscient into a somewhat relevant scene that adds more to the story at hand. The first 2/3 of the book is a set up of the world and a set up of what is to come for Julia and her crew. There's clearly a lot of world building that was involved in the book, with the plague and the whole way that the witches work and the lore and religions that are built in. I really love that about the book, but I hate how we don't really know much of the bigger aspects until that 2/3 mark. There were probably inklings of the bigger story but I probably missed them. Oops. After, we are exposed to a much grander story than what is first proposed, with immortals and the power struggles between them. This last third really made the book for me. 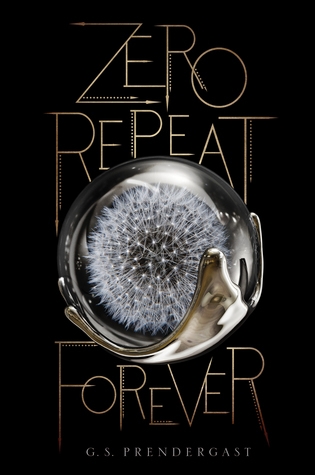 It bumped up the story a whole lot for me and I am interested in the sequel and the rest of the series! In my favourite fantasies, there's a constant sense of movement and adventure which is perhaps why things felt so stagnant in the beginning. Julia's time spent in the house where she discovers what's happening and having the world established builds up to a climax for when all the mystery and magic clash. 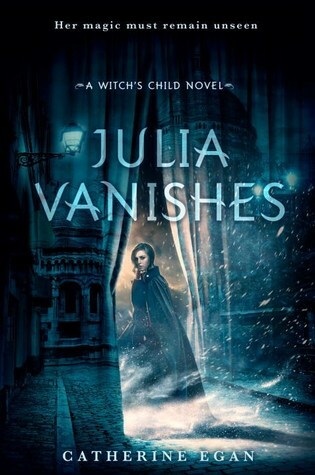 It was a really great reveal, I admit and I really enjoyed the added lore to the world of Julia Vanishes. It really opened up the world that Julia exists in and brought more to the lore that was set up in the first 2/3 of the book. Julia herself is a great protagonist, I feel. She is a thief and a spy and she is working within the confines of her job as she spies on the house and tries to fulfil her job. She is complex and learning and evolving as her job also evolves. We read as she stares her nightmares in the eye and watches. We read her coming to terms with what she has done and what she does to fix it. We read as she learns that there is more to her that she knew. I really enjoyed her character. Overall, I'm excited to see where this series goes and to see what happens next for Julia, especially with the way that the book ends.